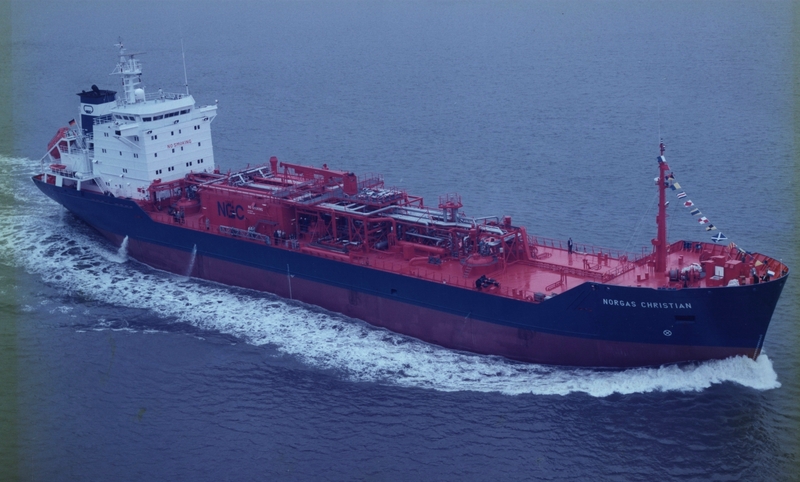 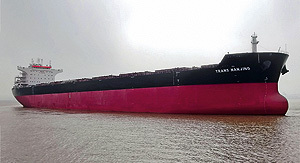 In 1969, “Chemical Sprinter” was the first ship of this kind; Today, the CST fleet includes chemical tankers with a deadweight tonnage ranging from 7,000 to 14,000 tdw. 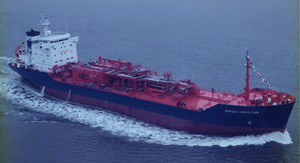 We also deploy ships with stainless steel tanks and high-grade epoxy coatings. 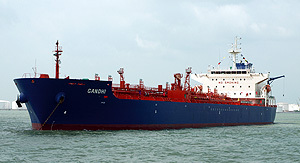 Average age of our chemical tankers is 7 years.